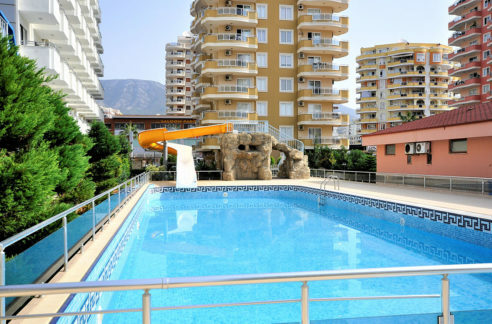 Full furnished garden duplex property in KONAKLI ALANYA just 250 m to the sandybeach. The apartment is located 1st floor. 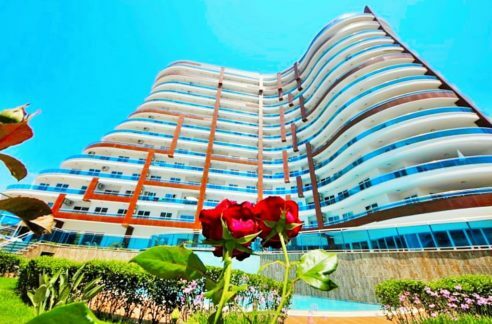 Has 142 sqm livingspace with livingroom with fireplace, American kitchen, 3 bedrooms, 2 bathrooms, Hall and 2 balconies. 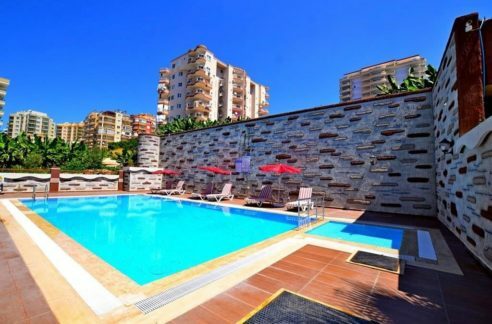 This property can be rent in all saisonweeks. 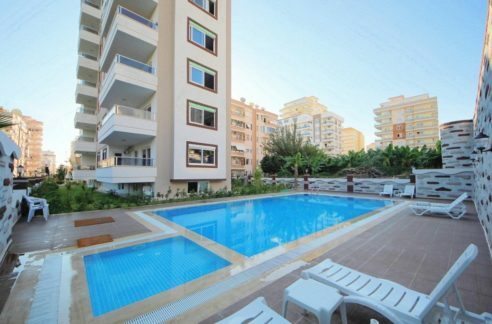 We can cooperate with you by the rentaction.